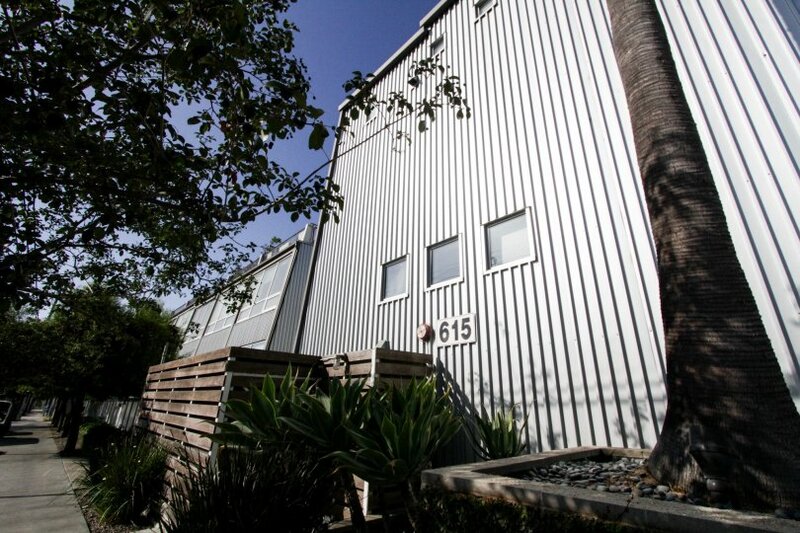 Venice Art Lofts is an artistic residential building located in the urban cultural corridor of Santa Monica in Venice, California. 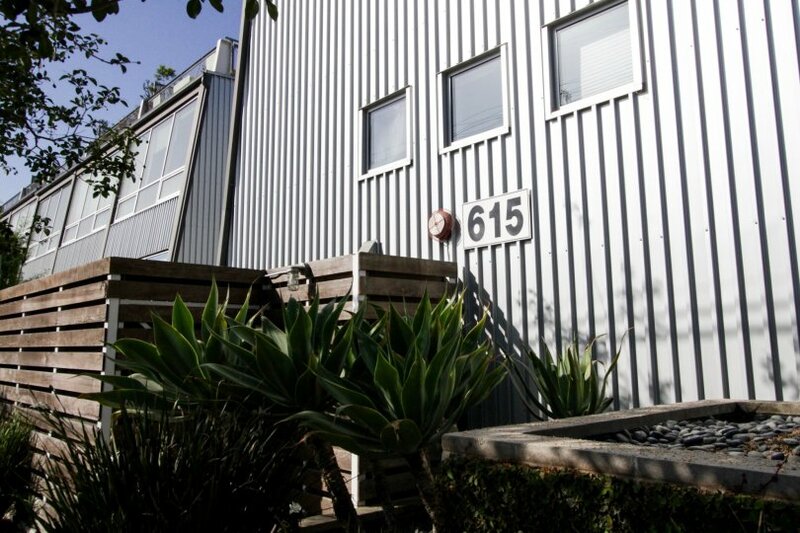 Built in 2004 by William Dale Brantley, Venice Art Lofts is comprised of 51 artist lofts and condominiums. This complex offers a variety of floor plans ranging in size from 946 to 1,850 sq. ft., featuring outdoor work areas, open viewing areas, gallery walls, large windows, and walkways. 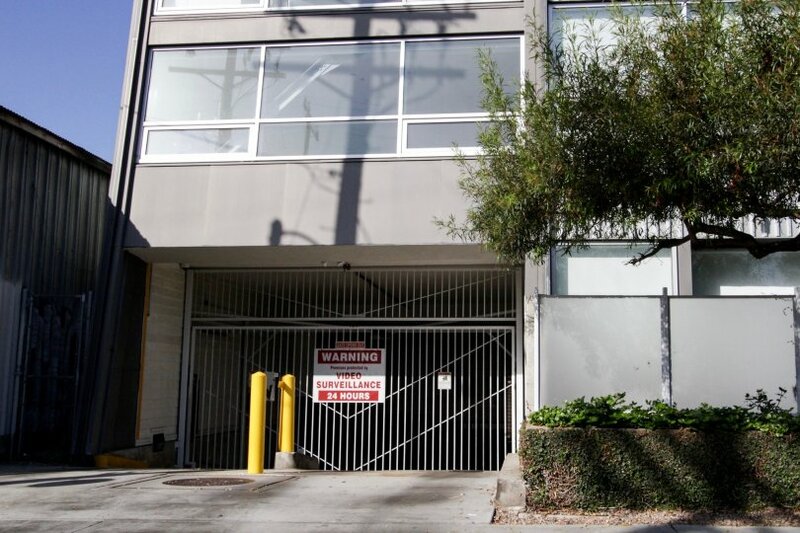 Residents are drawn to Venice Art Lofts due to a combination of amazing architecture, connection to the art world, and close proximity to vintage clothing shops, upscale restaurants, shops, and art galleries. This building offers live/work spaces and many designer upgrades. Range &dollar;961 - &dollar;1083 /sq.ft. 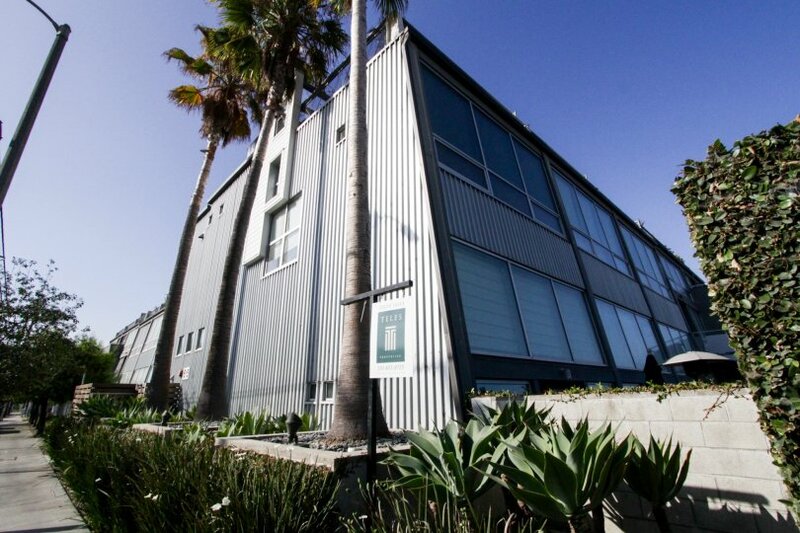 Whether you are contemplating purchasing or selling your condo in Venice Art Lofts, it is imperative that you hire the right Venice Real Estate Expert that can exceed all of your expectations. When you work with The Ryan Case Team, your every need will be met with the greatest attention to detail. 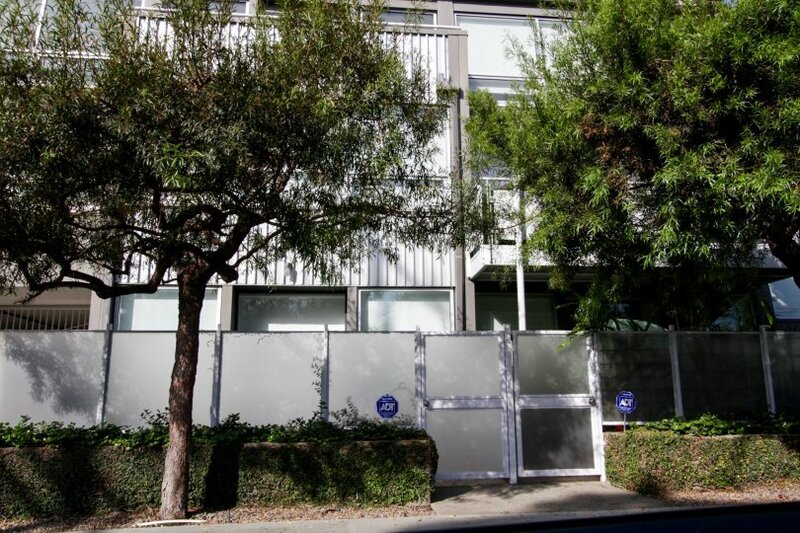 We are intimately familiar with Venice Art Lofts, and you will not find a more qualified Venice Real Estate Agent to help you achieve your goals. 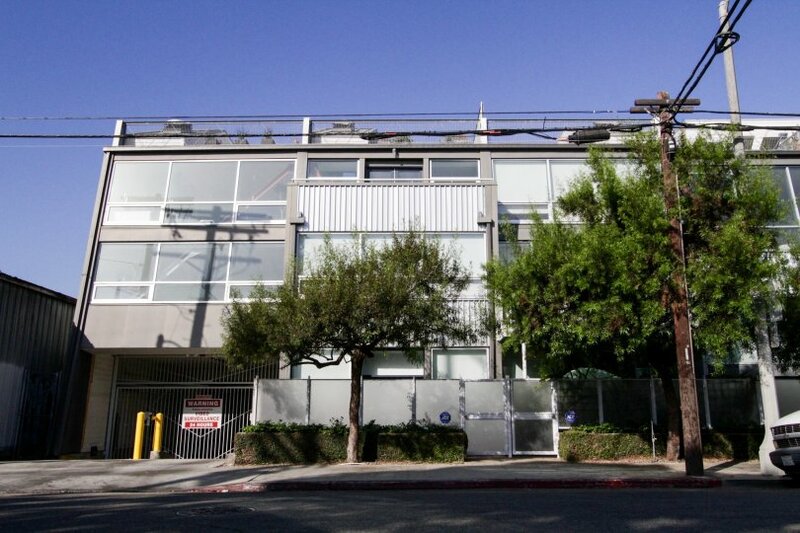 As a seller of a Condo or Townhome in Venice Art Lofts, your unit will be front and center on our top ranked website. This gives you maximum exposure above what a normal Venice Realtor would provide, as our highly trafficked website will help us to sell your property in less time, at the highest possible net to you! After all, the same way you found us is how your next buyer will!